Stir to Action are hosting a series of exciting weekend workshops. These workshops will introduce participants to new tools, strategies and practices that will help to address climate change, financial crises and social problems. 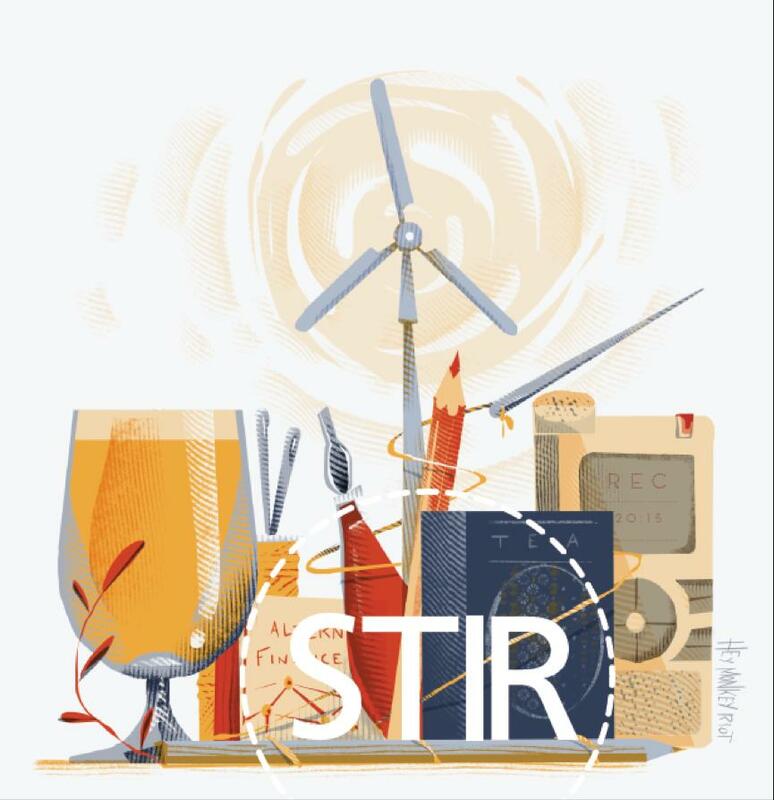 CLS in Dorset is delighted to be supporting the work of STIR which fits well with our aim to help people to adapt to change and adopt more sustainable lifestyles. Building skills in these areas is important for sustainability and community cohesion. 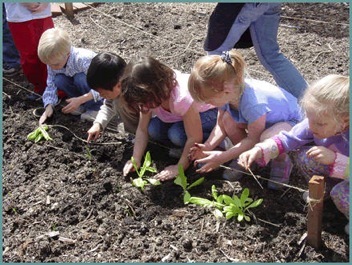 In exchange we will ask you to use your new found skills to volunteer a day or so of your time to support CLS in Dorset. We want you to use these skills to help us to: explain our message, engage with people, report our success, empower and enable people to take action. We’ll agree with you how you might do this. If this is for you then please send your answers to the following questions to Emily@da21.org.uk as soon as possible. Which of the above workshops would you like to attend? 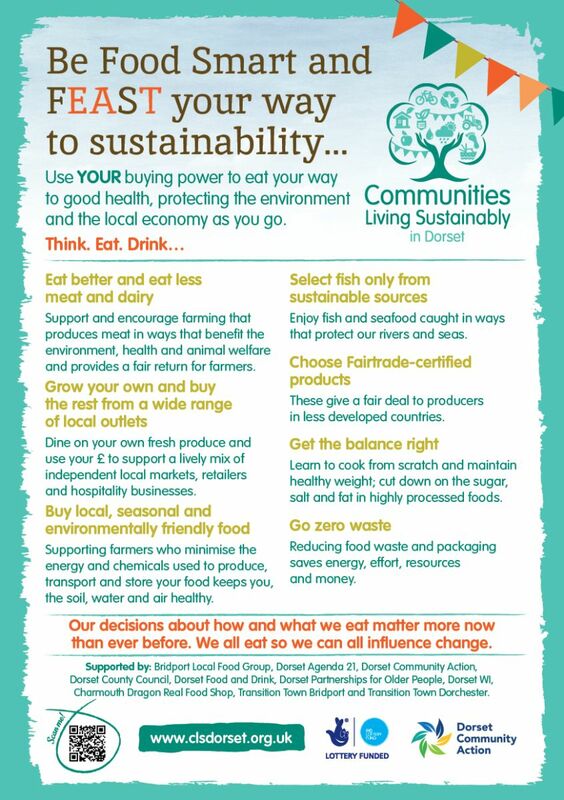 How might CLS in Dorset benefit? But what will we do in Dorset? Let’s talk about it! 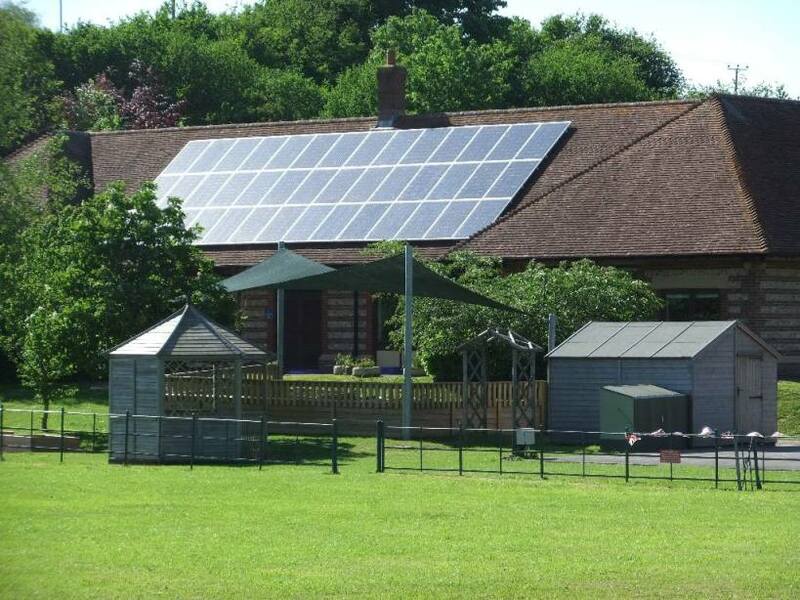 We know that people living in Dorset care about climate change and are involved in lots of local initiatives to reduce their impact on the environment. Now is a good time to share what we know and get more people involved in this most important year for agreeing how we tackle climate change for Dorset, the UK and globally. Do you want tips on how to let people know why you care about climate change and what you are doing about it? We are planning to host a workshop to help you – we want to make sure it works for you – please help us to by answering a few questions. • WSX Enterprise Ltd is a not-for-profit business support organisation, which helps new and existing businesses to prosper, grow and be more sustainable. Our services range from start up support through general business advice to specialist support in skills, innovation and sustainability. Our planet is warming, we are experiencing more extremes of weather, here in Dorset we have recently suffered from flooding and landslides. 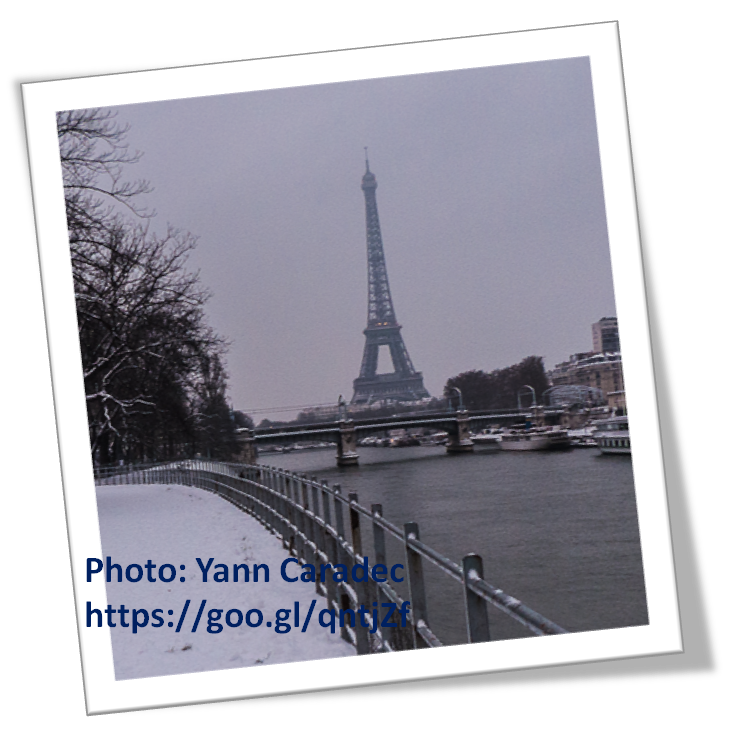 The latest report from the International Panel on Climate Change confirms that these changes to our weather and climate are linked to human activity. We are using too many of the earth’s resources, the One Planet Living eco footprint tool estimates that the average European lives as though they had three planets not one. If we carry on like this we will continue to see changes to weather and climate and there will be less and less for future generations. Most homes in the UK are heated by oil or gas, these are fossil fuels that have been laid down under the earth over millions of years. The World Health Organisation recommends that we live at a minimum temperature of 18°C, but we can still conserve these fuels. When you switch on a light or appliance you are drawing electricity from the national grid. This electricity is generated from a range of sources: around 66% fossil fuels, 21% nuclear and 13% renewable, this balance changes constantly to view it now click here. • When you replace or buy more appliances look for the most energy efficient.